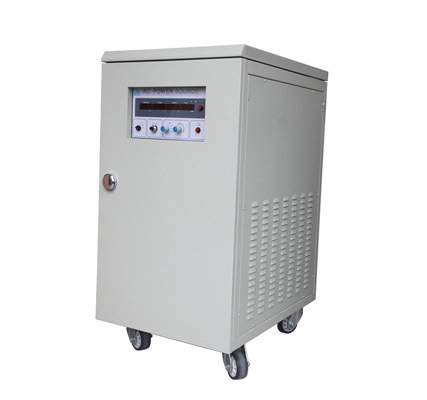 The 3 phase Frequency converter series of YK-BP88 adjustable frequency ac power supply is widely used in many kinds of professional fields. 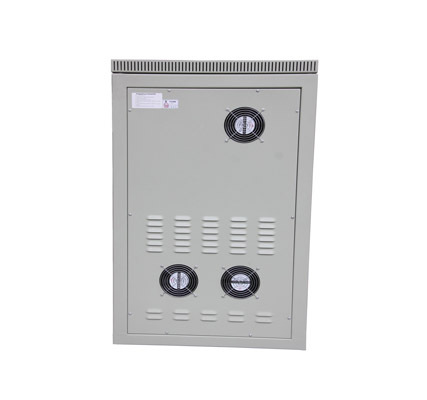 Provide customers the systematic solution of power supply: the consideration of electric environment, optimization of load collocation, matching of power supply selection, design of conforming to requirements, excelsior and highly efficient manufacture, timely and perfect maintenance, etc., all of which of YK-BP88 adjustable frequency ac power supply can fully meet customers’requirements. 2. IGBT high frequency static conversion, small volume, light weight, low noise, high efficiency, convenient use. 3. 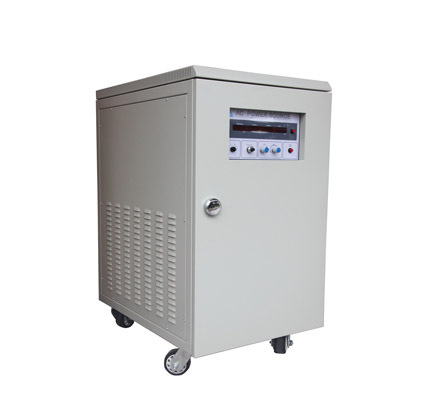 Microprocessor control, output voltage frequency online adjustable, can see the operation and failure clearly. 6. Protect function, with over current, over voltage, over temperature, short circuit and alarm. 7. Strong loading capability, 120%, 10 minutes; 150% 1 second. For civil use, for industrial use, for military or aircraft use etc. Ø 50hz, 60hz, 45-70hz, 400hz available. Input no fuse switch, output fuse switch, electronics circuit speed detect the over voltage, over current, over load, over temperature, short circuit and automatic jump protection and alarm.